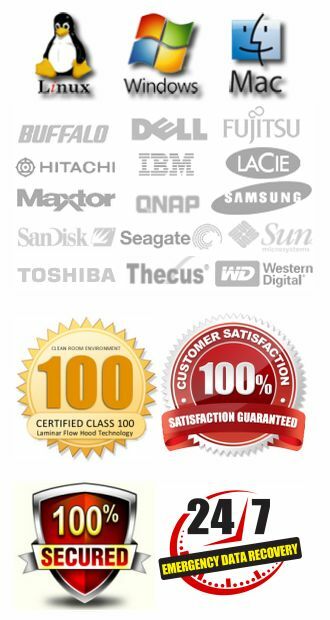 We will be partnering with a premier provider of remote backup services. This allows you to not only have a local backup of your data, but also an offsite backup as well. One of the biggest recommendations we give to our customers is to have two separate backup locations for your data. Having a redundant backup in different locations is the ideal way to prevent data loss. 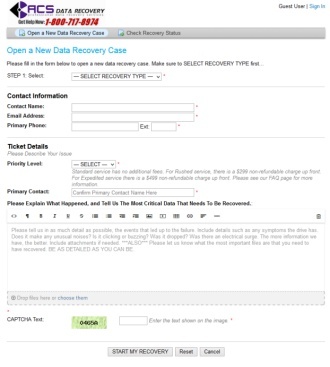 We aren’t limited to just recovering data, we can also dispose of it properly as well. Our Data Destruction and Media Disposal services guarantees that your private and confidential information won’t fall into the wrong hands. We do not view the data all, we simply wipe the drive to Department of Defense standards and then destroy the drive platters.